Moonchild Sanelly (South Africa) Thursday, Nightpro, 03:00; and Friday, Daypro, 14:20. 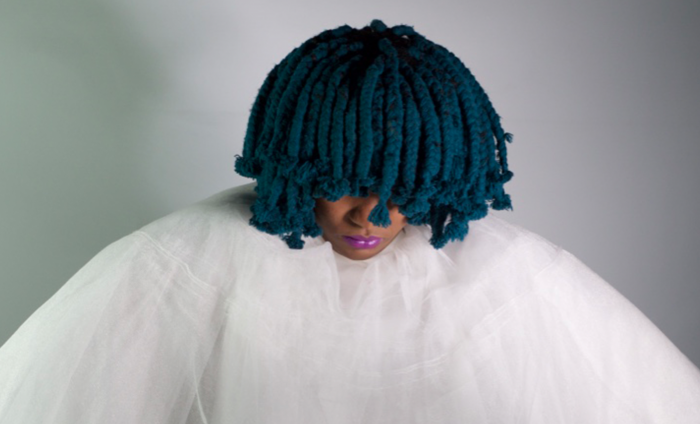 Port Elizabeth’s Moonchild Sanelly produces irresistibly skewed electro-pop written in what she calls “Xhonglish”, a mixture of Xhosa and English, although music like hers is catchy in any language. 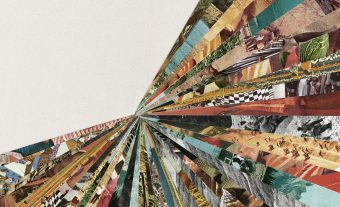 Check out a clip of frisky recent single ‘Fox With That’ below. Boredoms (Japan) Saturday, Primavera Stage, 17.40. Mbongwana Star (Democratic Republic of the Congo) Thursday, Ray-Ban Stage, 00:55.